With over a decade and a half of experience offering continuing education to practitioners across Canada and the US, Jenings Myofascial Release is proud to provide Myofascial Release workshops in both basic and Advanced Certification in Myofascial Release and Structural Integration. Myofascial Release is an easy-to-learn and effective hands-on therapy proven to relieve a variety of types of chronic or acute pain by breaking down scar tissue, relaxing muscles and fascia, and restoring good posture. 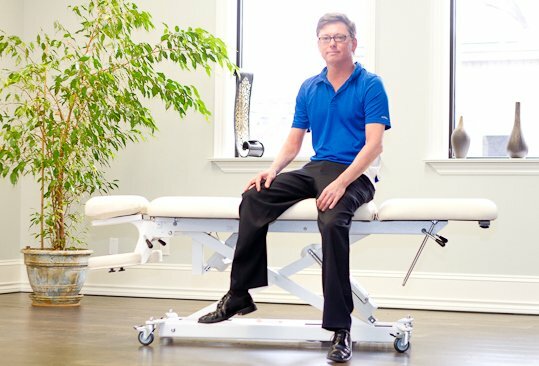 Our experience has shown that when your clinic offers highly specialized, unique treatments with proven results it opens the door to dramatic, long-lasting changes in your clients, and significant increases in referrals. Whether you are looking for a full certification in Myofascial Release or just a few specific Myofascial Release techniques and workshops, our wide range of tools (workshops, certification in Myofascial Release, manuals and DVDs) can change the lives of your clients ... and rejuvenate your practice! Join the club and receive monthly updates on Myofascial Release techniques, information and studies. take advantage of our Members-only product and workshop discounts. always enjoy the early bird special rate even after the deadline! So each workshop is only $199 plus taxes. We will let you know before anyone else about upcoming workshops in your area. Because of the popularity of our training, workshops have been selling out early. As a member, you find out before the rest of the pack and can secure your spot first. Read all our new articles, research papers and fascia and myofascial release information first. You'll receive notification that new information is available on the members site. Hear the latest buzz and read interesting news about the world of fascia. Explore the past Myofascial Release archives and find a technique you need for your patients. A members exculsive.